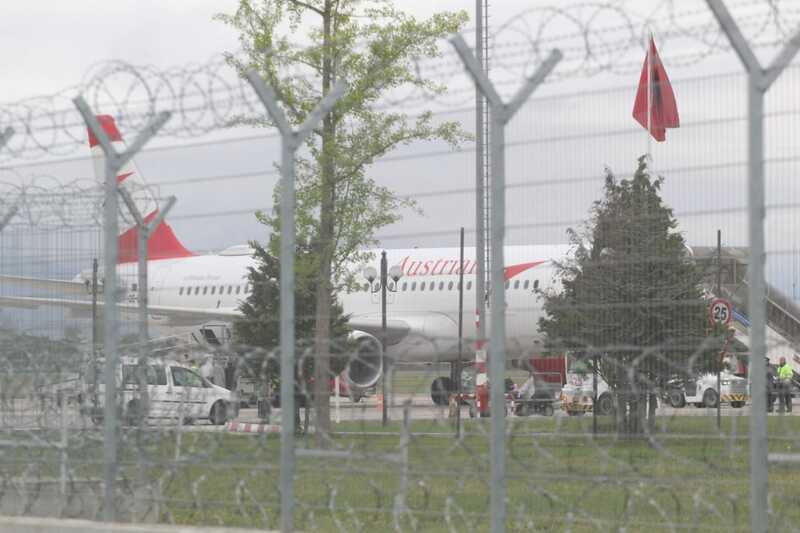 Austrian Airlines spokeswoman Tanja Gruber stated today that the company will stop transportation of money from Tirana to Vienna, following Tuesday’s heist involving one of its planes at Tirana’s International Airport. Four armed robbers stole a load of money from an Austrian Airlines plane, as the plane was being prepared for departures.“Boarding had just taken place. There was never any danger for crew and passengers,” Gruber said. Workers were moving the money from an armored van into the plane cargo hold, when robbers stormed in and stole the money. There are conflicting reports of the amount of money robbed, varying from €2 million to €10 million. This was the third heist in as many years of money on the way to the Tirana International Airport or in the airport as it was being loaded into planes. In the two previous cases, robbers have managed to flee with the money and have not been yet been caught. As a security measure, Austrian Airlines decided not to accept further cash transfers from Tirana.